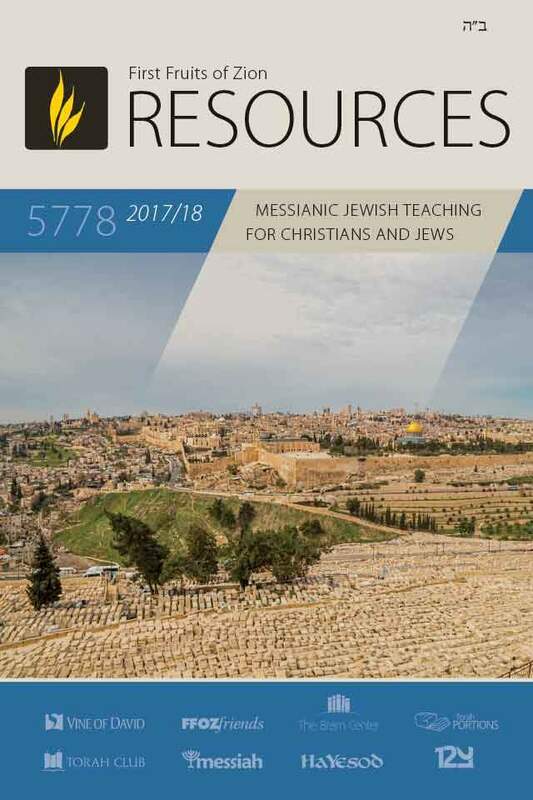 Our 48-page Resources Catalog for 2017-18 contains all the latest resources available at our Store, plus resources available in the near future. FLIPBOOK CATALOG: Order resources directly from within the Digital flipbook by clicking on a resource image. For the latest up-to-date information and prices, be sure to always visit our Resources Store where you can also purchase everything we have to offer securely online.. Available in two distinct editions! 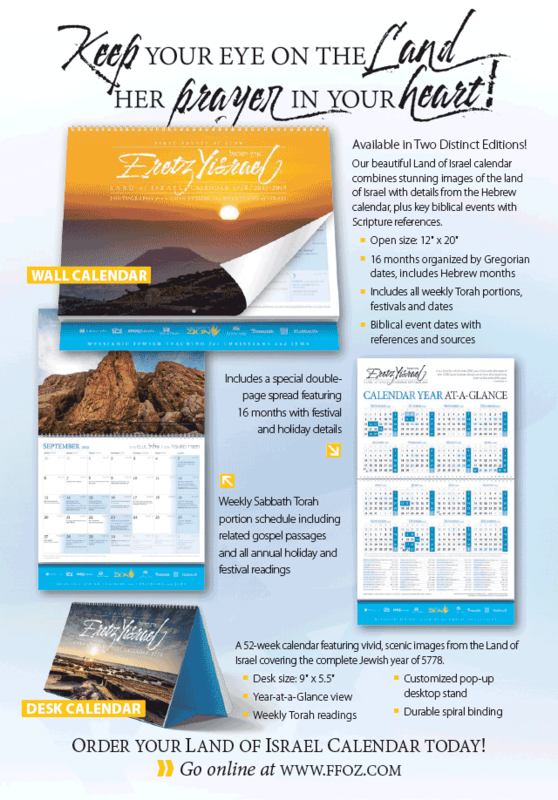 Our beautiful Land of Israel calendars combine stunning images of the land of Israel with details from the Hebrew calendar, plus key biblical events with Scripture references. Available at our Store: 16-month Wall Calendar, 50+ week Desk Calendar with weekly view, and 16-month Wall Calendar with Customization options for Congregations. Download this brochure/infosheet for full details, or order calendars here.